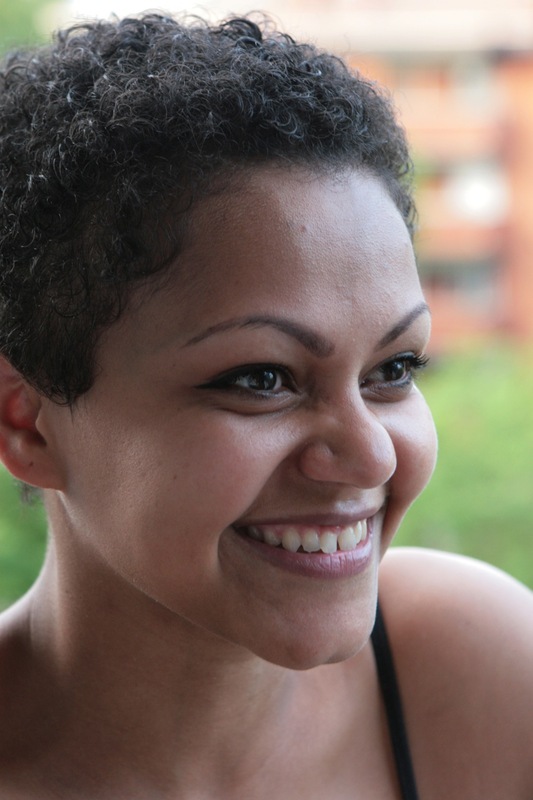 I have been away from posting for a few months now and was extremely busy with my personal life. A change of job, new course at the college and the change to a new home made it quite difficult to sit back and take care of my blog. When you become a chef and spend most of the time cooking in a restaurant kitchen you tend to crave for simple meals. Especially when you get back home from a long day/night shift you really don’t feel like cooking up a storm of complicated fancy meal. You just want something delicious, filling and quick. So here is an idea for my fellow workmates. 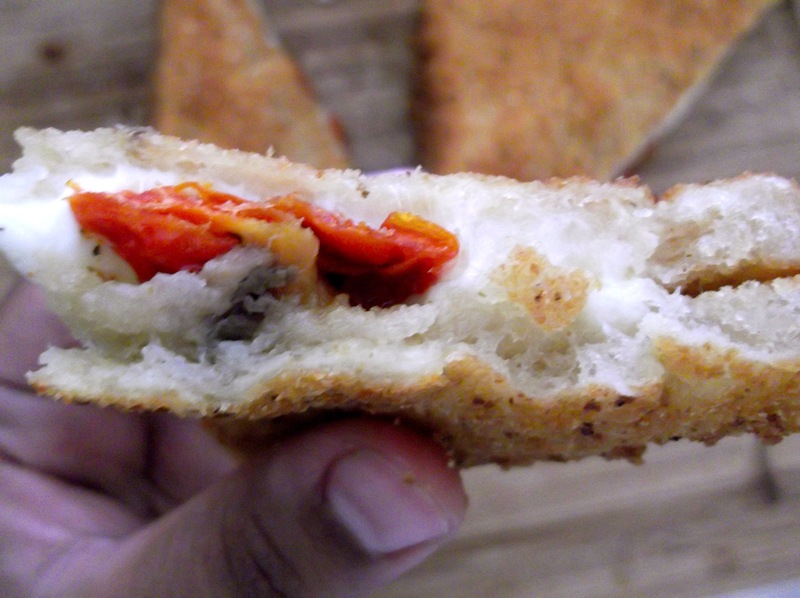 Mozzarella in carrozza means Mozzarella in a carriage. I don’t think anyone knows the origin of the name even though there are many stories behind it. The origin of great Italian dishes is that they were invented to use up whatever was leftover. 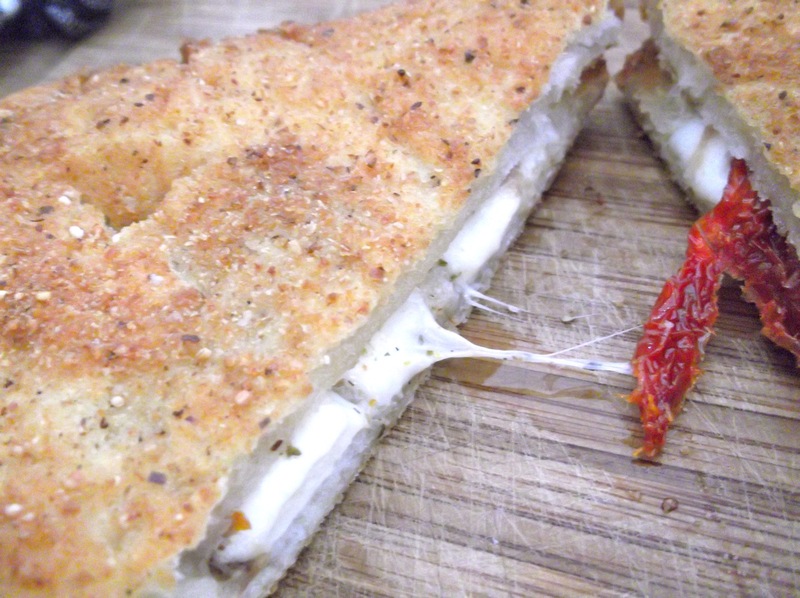 And in this case it was the urge to use up the leftovers from stale bread and mozzarella that gave the drive to invent an amazing sandwich. Italian cuisine is a regional cuisine. Every region has a produce that comes from that land. 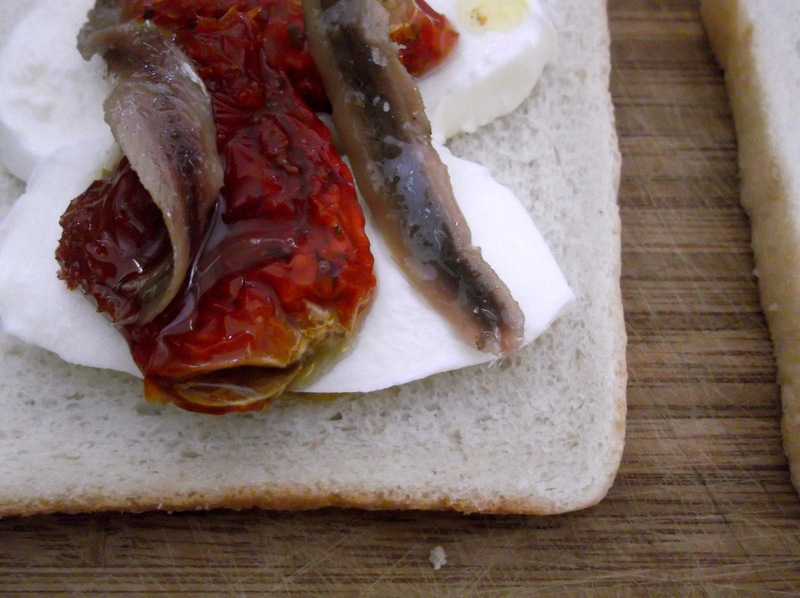 Southern Italy is a warm region hence the food is associated with fresh tomatoes, anchovies and fresh cheese like mozzarella. 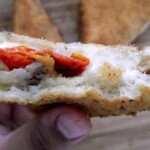 And Napoli is where Mozzarella in Carrozza is from and has become famous all over Italy. In fact I tasted it for the first time in Tuscany at Vera and Massimo’s house in Chiarafonte. It is extremely quick to make and very very tasty. It can be enjoyed as a quick snack or even as an appetizer to entertain guests. C’mon what could go wrong with a melting cheese filled sandwich!!! 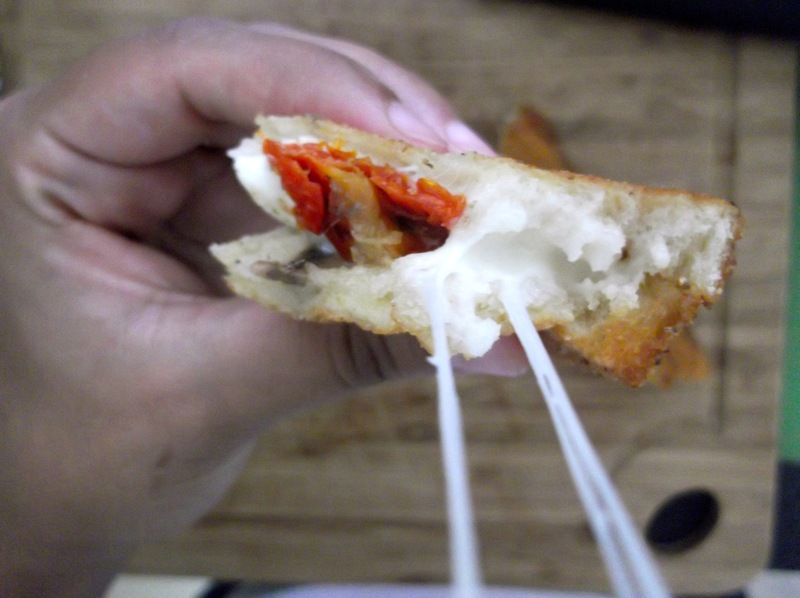 You can actually add up more ingredients and make your own version of it as long as you include the queen Mozzarella cheese. Let me know in the comments about your version. 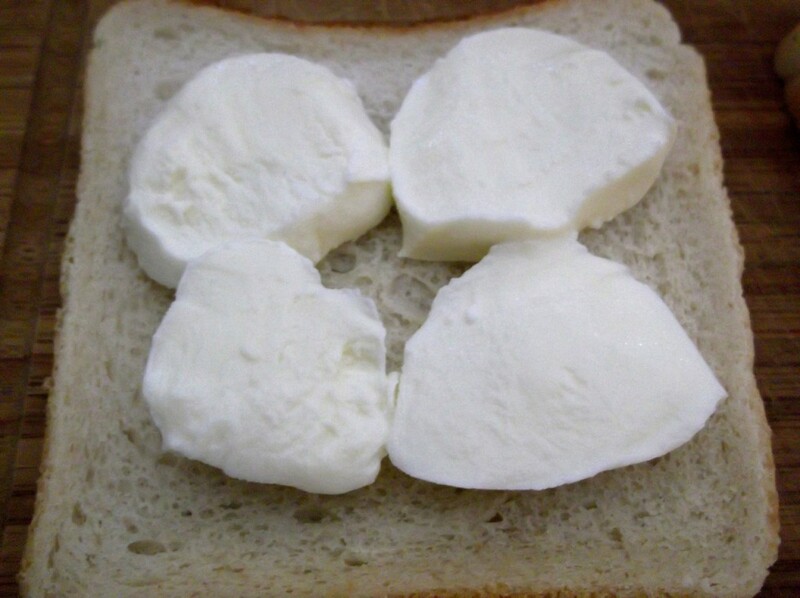 Put 4 slices of mozzarella on a slice of bread. 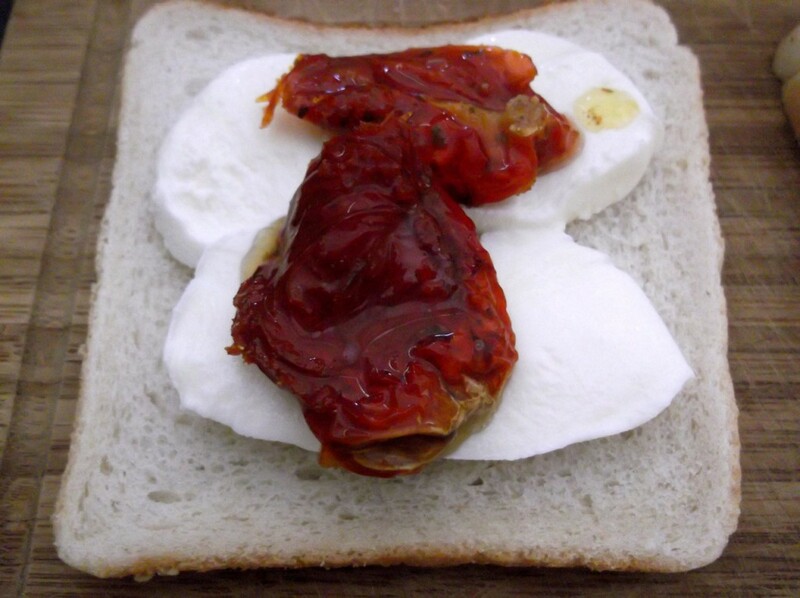 Top it up with 2 sun dried tomatoes. 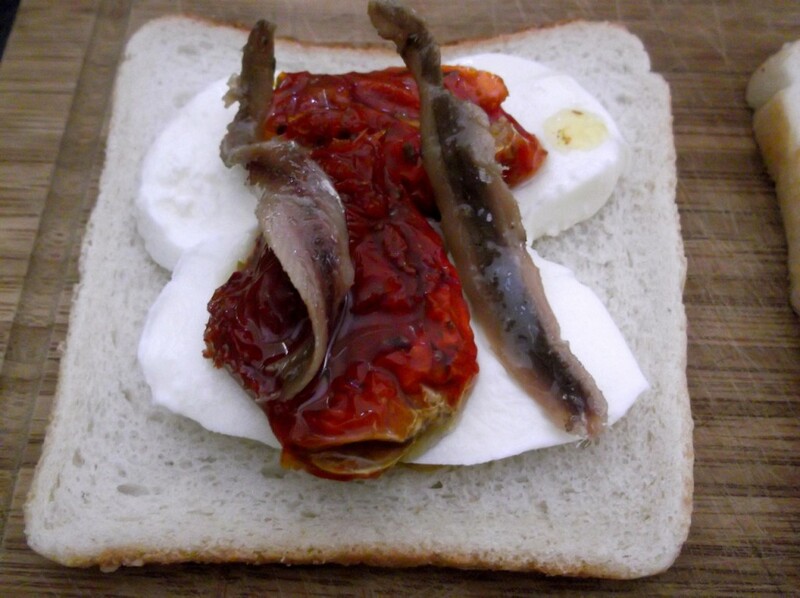 Put 2 anchovies on top of the sun dried tomatoes. Close the sandwich with another slice of bread. 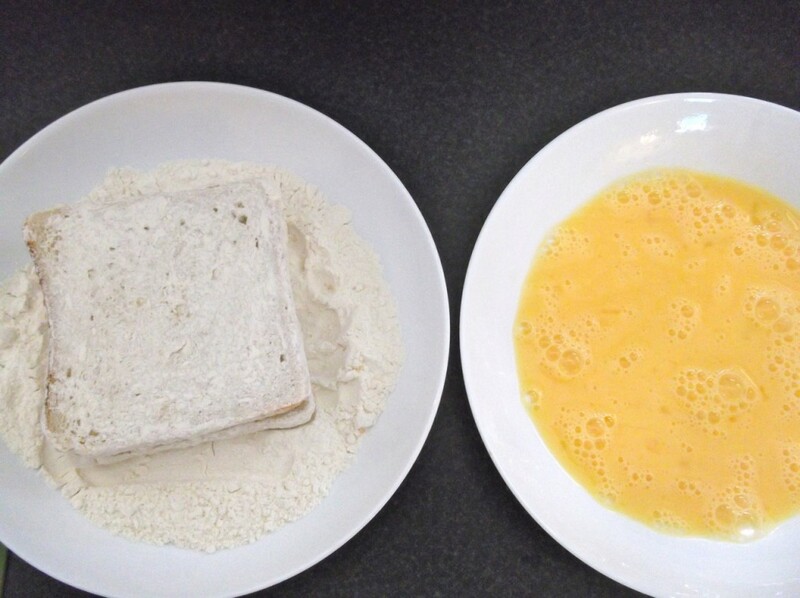 Repeat same steps for the rest of the bread slices. 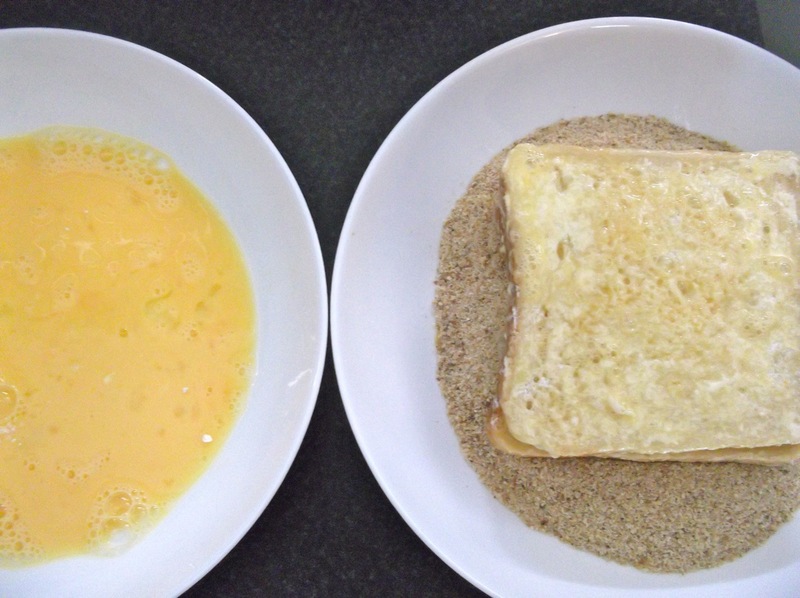 Put the sandwich into the flour (remove excess) then into the egg and last into the breadcrumbs. Heat the oil in a pan till very hot. Bear in mind that you are shallow frying and not deep frying your sandwich. 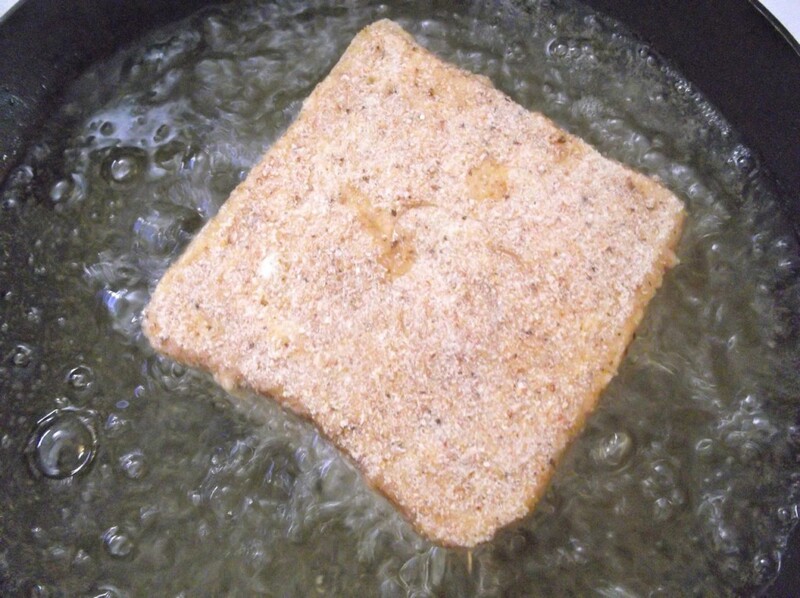 When the oil is hot fry the sandwich till it is golden brown and then flip to fry the other side. Let it seat on a a paper towel to absorb any excess oil. And enjoy it while hot!